Friday 1st April: 7pm-midnight, Saturday 2nd April: 12pm-4pm and 5pm-9pm, Sunday 3rd April: 12pm-4pm. 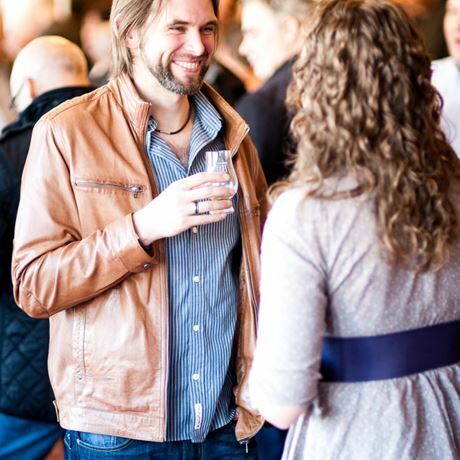 The London Whisky Weekender returns to the heart of old industrial London for its third year and, after roaring success in 2014 and 2015, we are set to repeat and better ourselves. 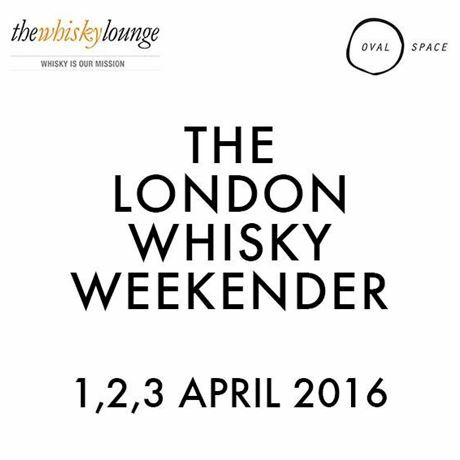 MORE whisky to taste, MORE food to eat and MORE fun to be had, this should be THE whisky event of the year in London. 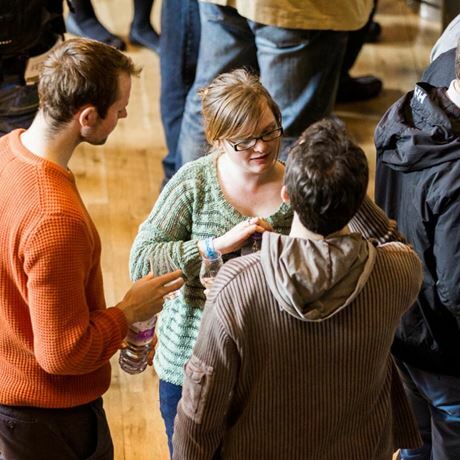 Simply approach any of the exhibitor stands, ask politely for a dram and you shall receive a tasty glass of whisky (it really is that simple). Every exhibitor should know their whiskies inside out and it’s well worth taking advantage of this knowledge. They’ll be able to answer all and any whisky related questions you may have and will happily explain why their whisky is so damn tasty. 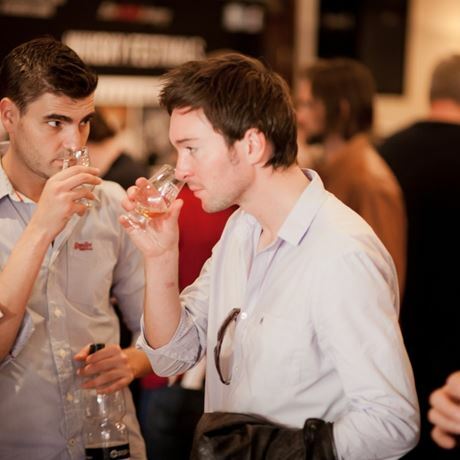 The vast majority of whiskies on show are available to taste within your ticket price. 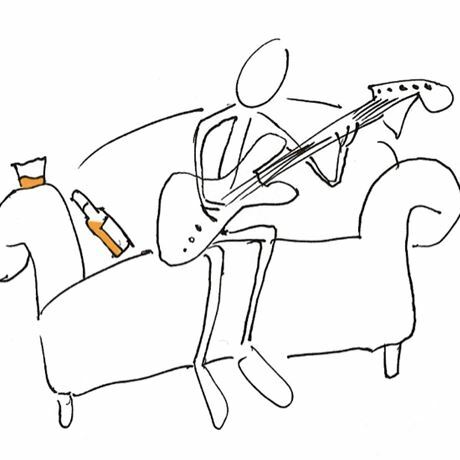 However, ‘Under the Counter’ token drams simply allow you access to some of the rare and more exclusive whiskies in the festival. More details to follow. 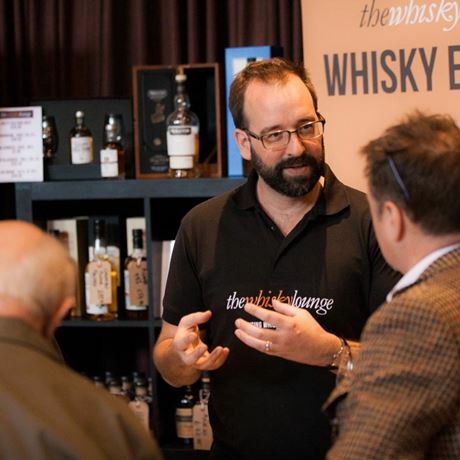 As with all our more southerly shows we have our friends from The Whisky Exchange in the show to take care of all your purchasing needs and selling every whisky that you will find in the show. Will be taking place on the Friday daytime and will be announced shortly. See our official website for a full list of exhibitors.